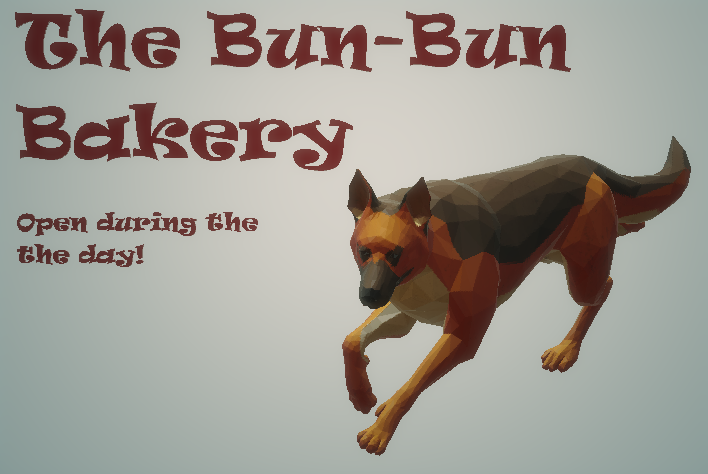 [Board] The Bun-Bun Bakery Opens! A poster has been...well, posted on the bulletin board. A bakery seems to be opening somewhere in east Cellsvich. Details of it is shown below. Location: East Cellsvich, next to Fortune's Favor. Since I don't have a Shopkeeper, all exchanges(if buying items), can be made through player-to-player interaction only. My time zone is UTC+8. The time I'll likely be awake and playing in EST is 9PM to 6AM, 8PM to 5AM in CST. Re: [Board] The Bun-Bun Bakery Opens!